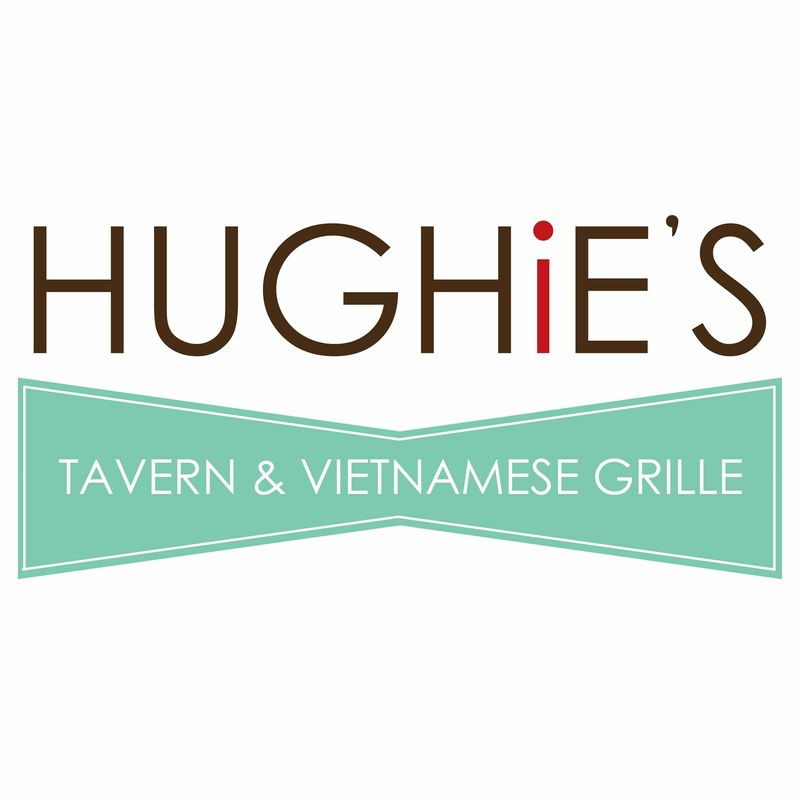 Hughie's Tavern and Vietnamese Grille serves its "country fried steak" with spring rolls and fried rice. 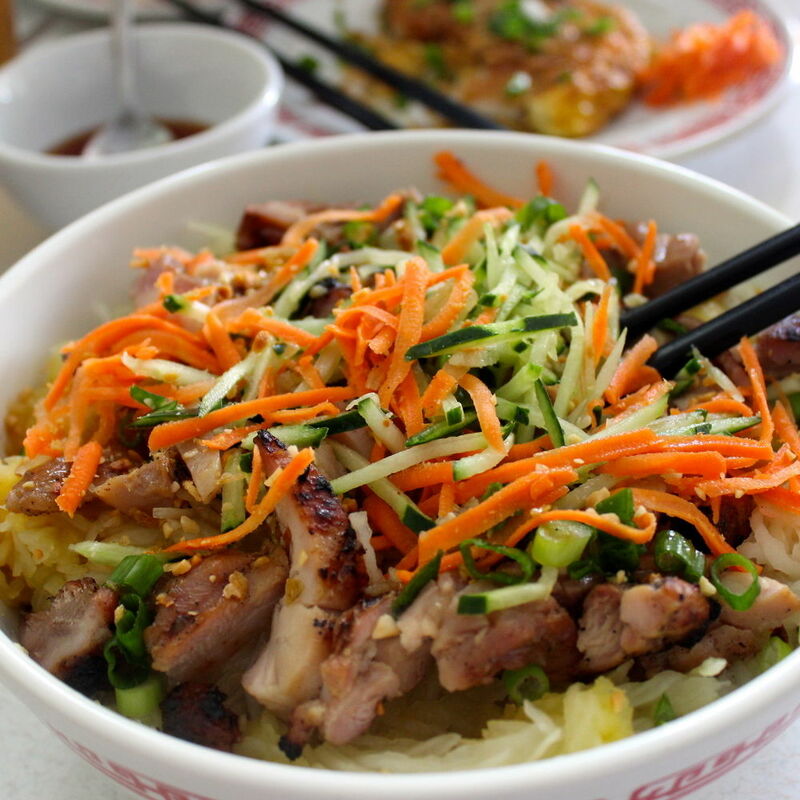 Broaden your noodle horizons with some of these Vietnamese classics. 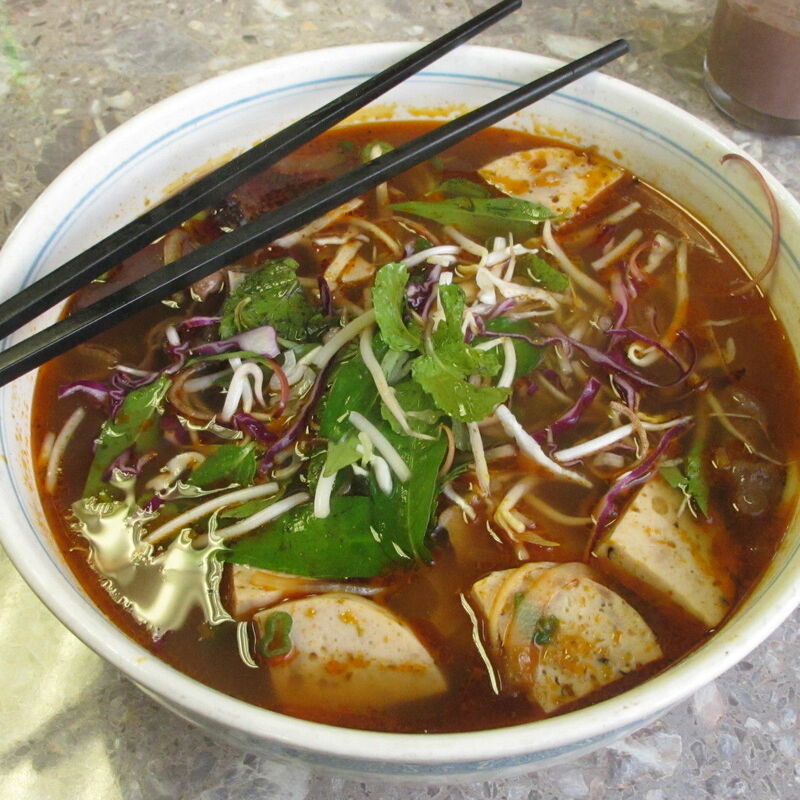 Is Hu Tieu New to You? 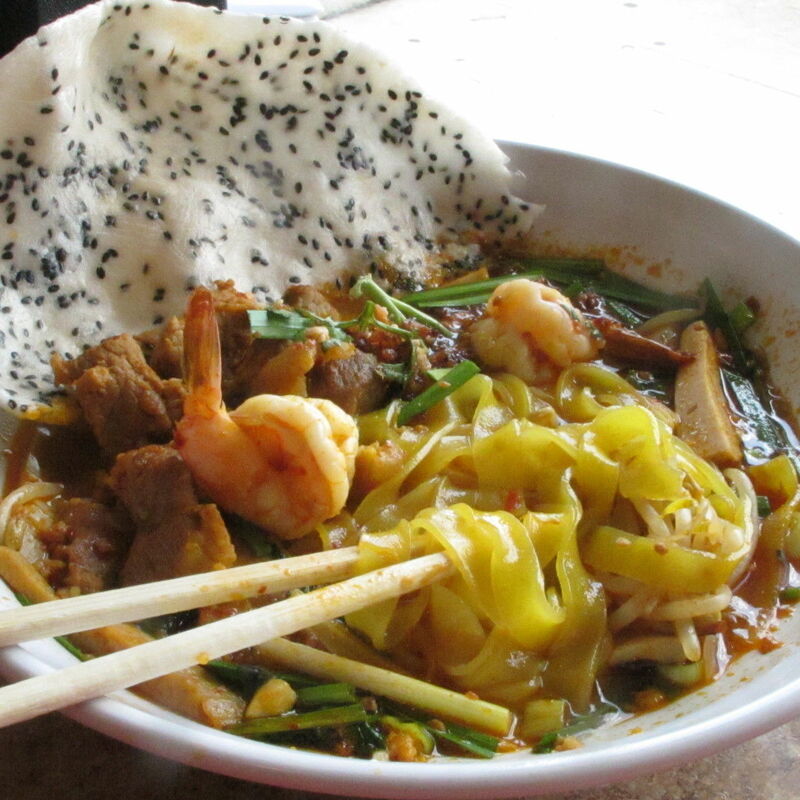 This Vietnamese soup comes with a blend of noodles and intriguing add-ons. 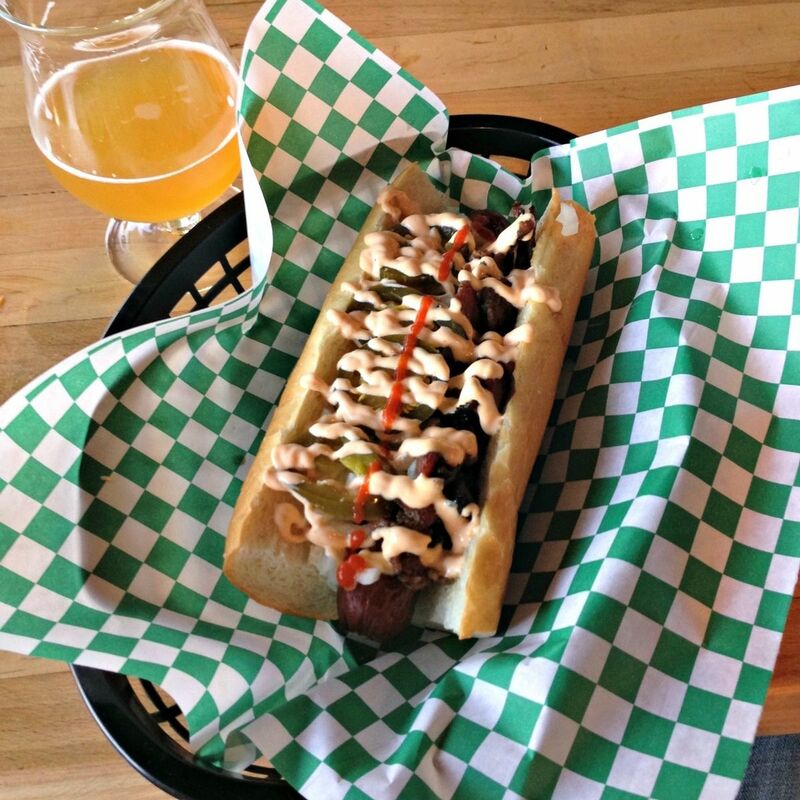 First Look: Got Banh Mi & Pho? 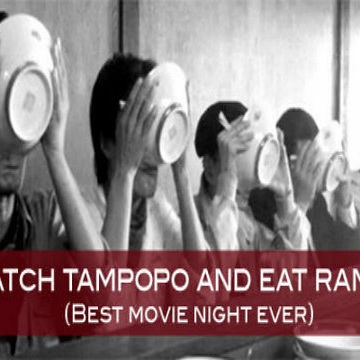 The lemongrass-marinated grilled beef sandwich and the pho combo with meatballs are stand-outs. 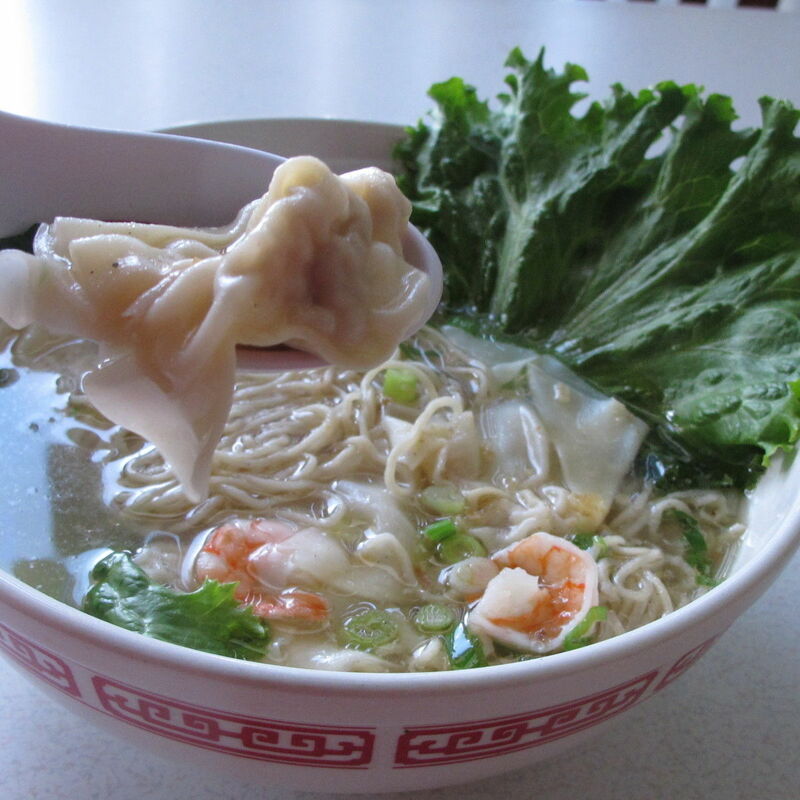 Everybody likes wonton noodle soup. 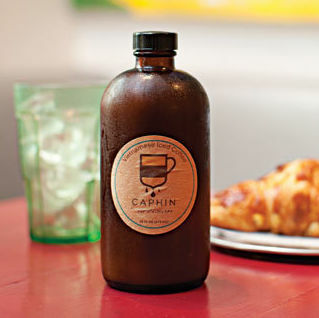 A new way to drink an old favorite hits the shelves—invented by a Houstonian, naturally. 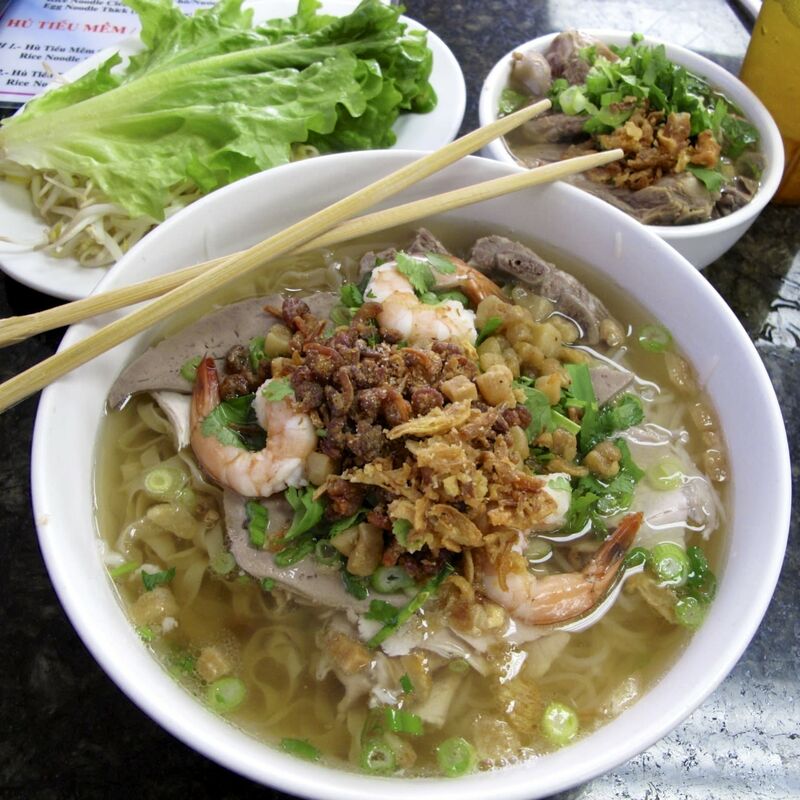 The winner of the Vietnamese noodle beauty contest. 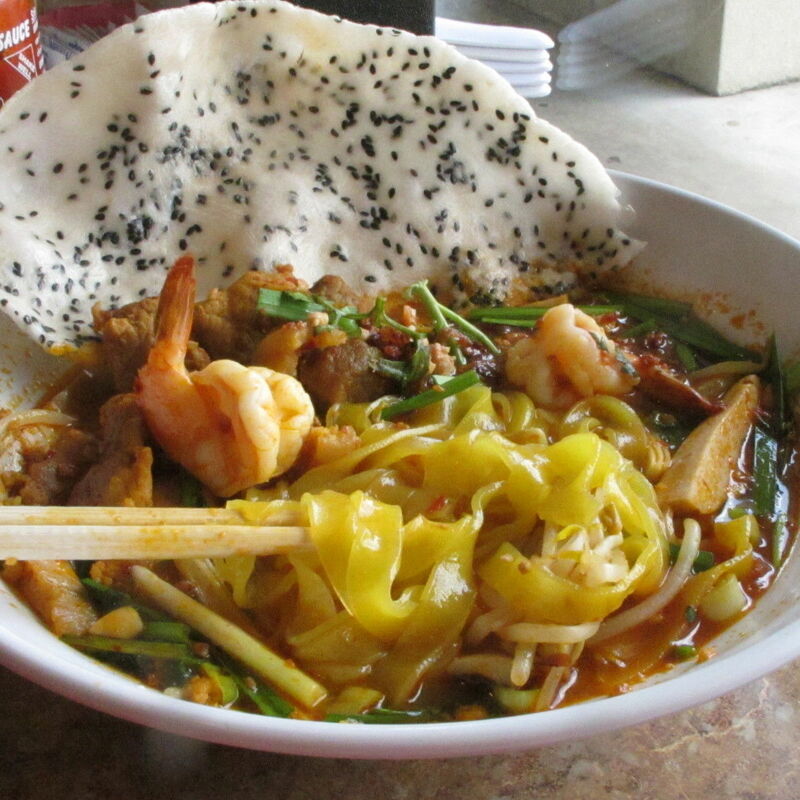 This intensely-flavored Vietnamese noodle soup is gaining in popularity in Houston. 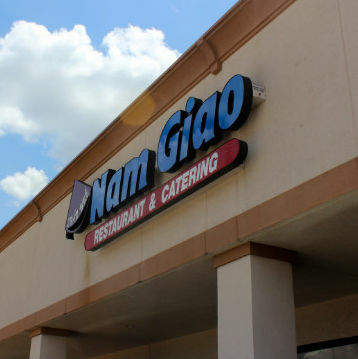 Specialties from the Hue region of Vietnam are the menu stars at Nam Giao. 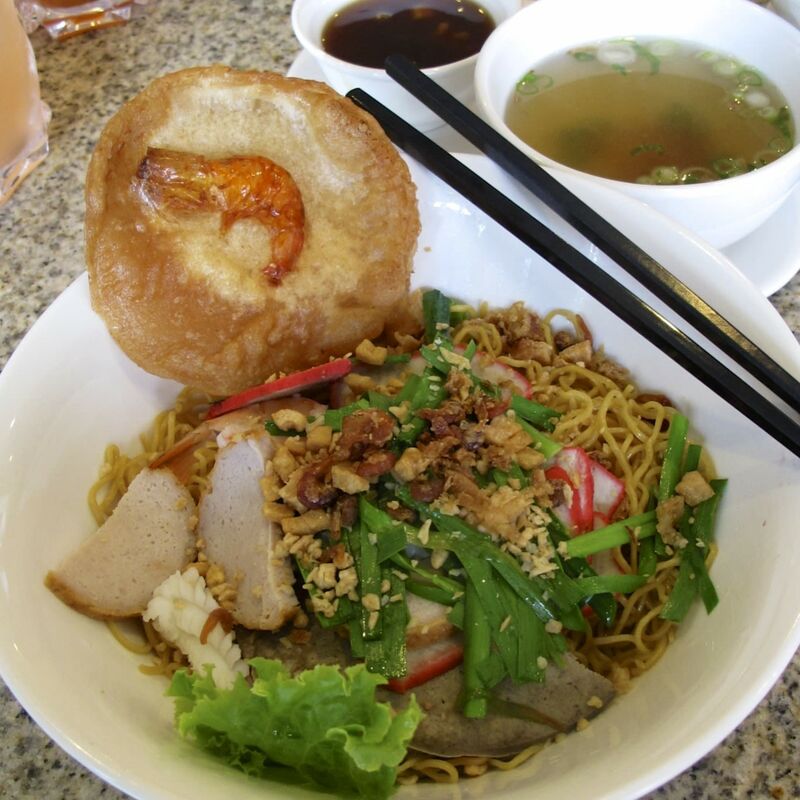 The bowl of curly egg noodles called "mi" is the Vietnamese answer to ramen. 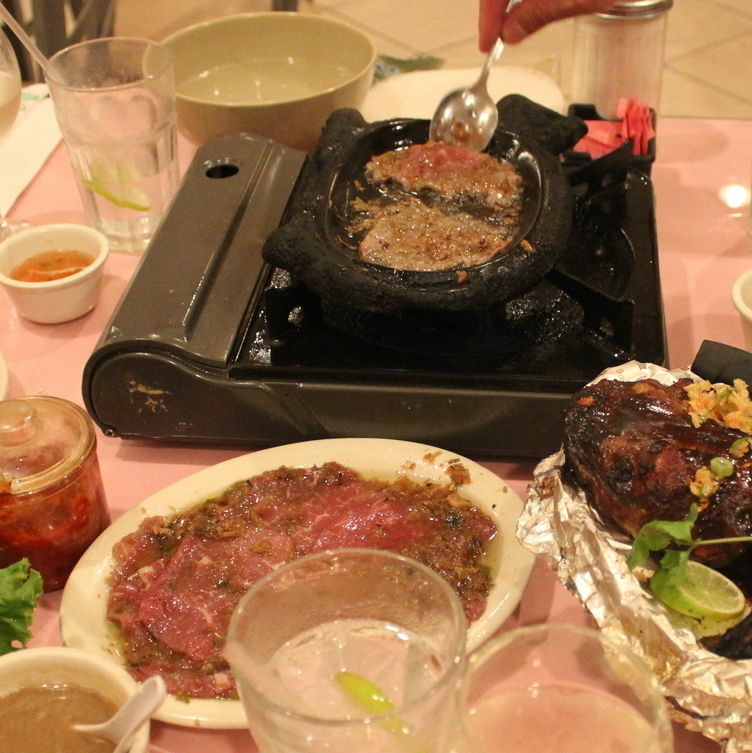 One of Chinatown's oldest restaurants is a beef-lover's paradise. 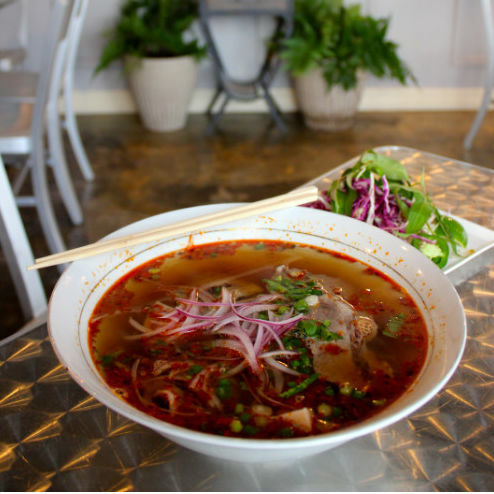 Ramen is catching on in Houston, but it's not likely to rival pho, mi, or bun bo Hue anytime soon. 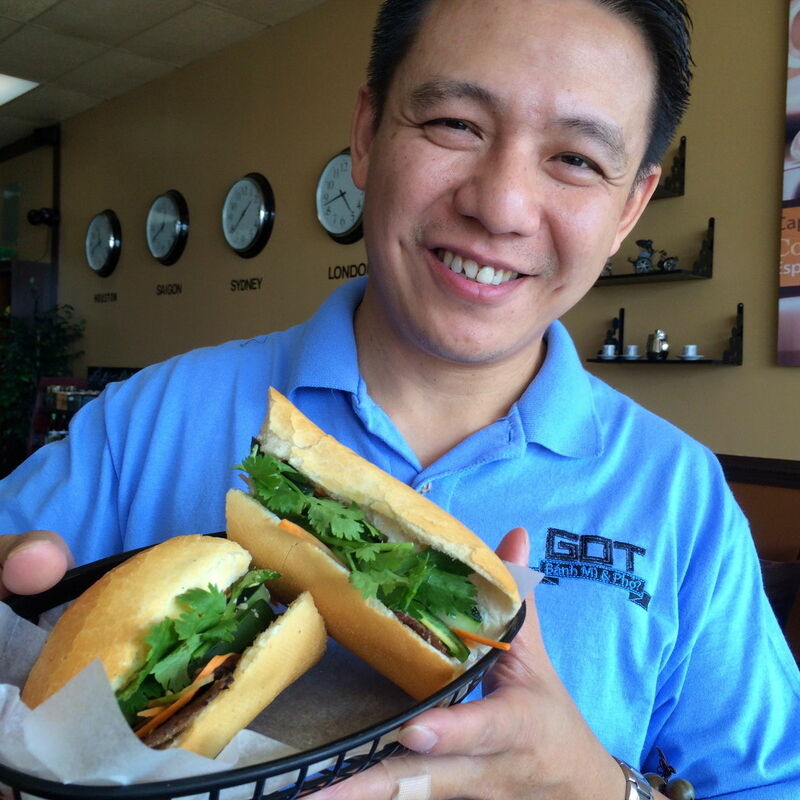 The best little Vietnamese bistro in Champions Forest is reopening following repairs. 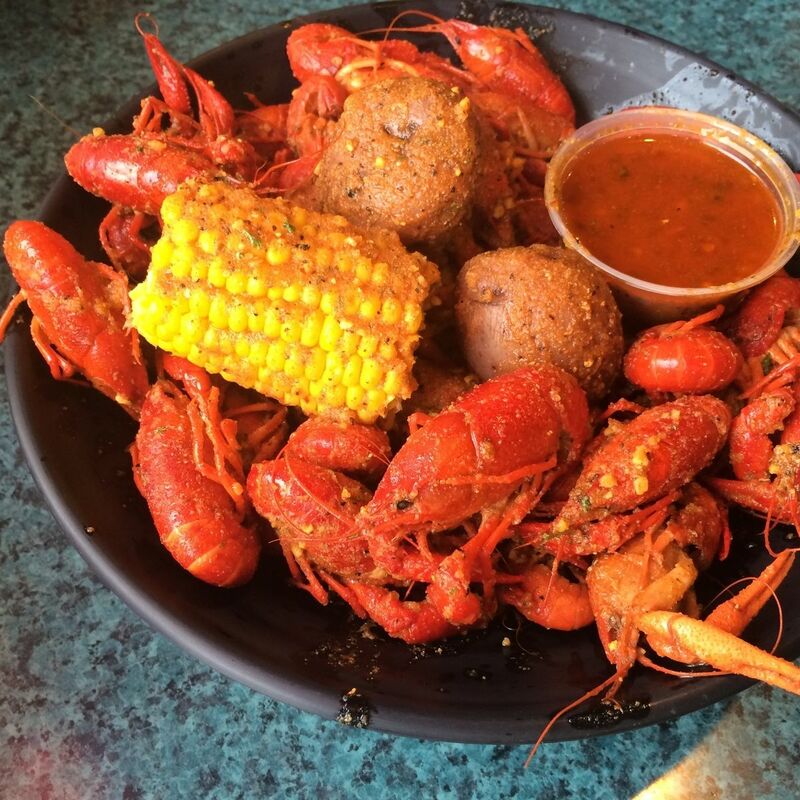 Paleo-friendly Vietnamese food can be yours at Cafe TH in EaDo. 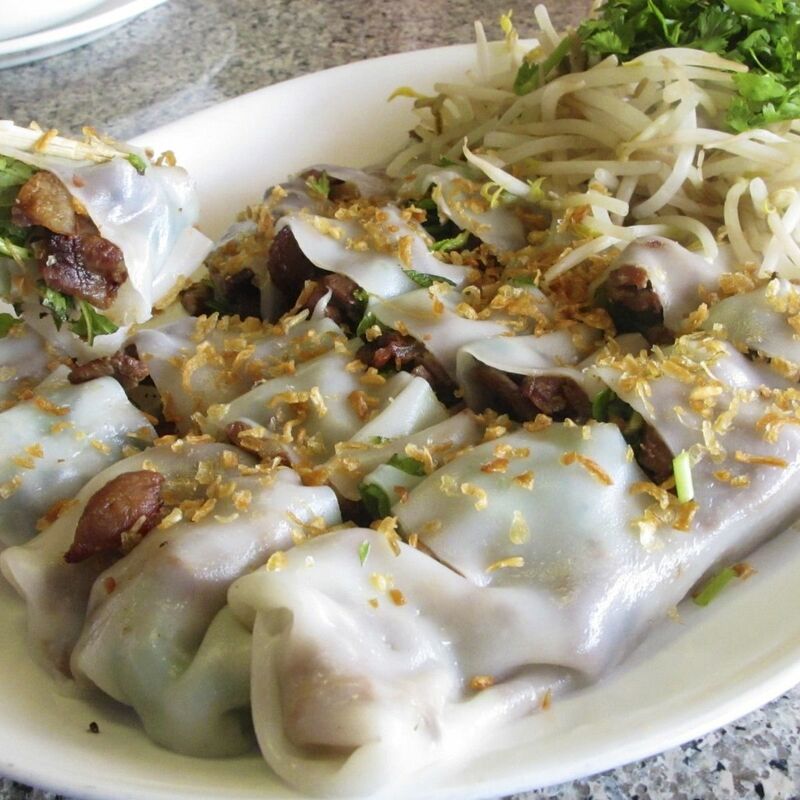 The Vietnamese noodle rolls called banh cuon are best with a spicy dipping sauce. 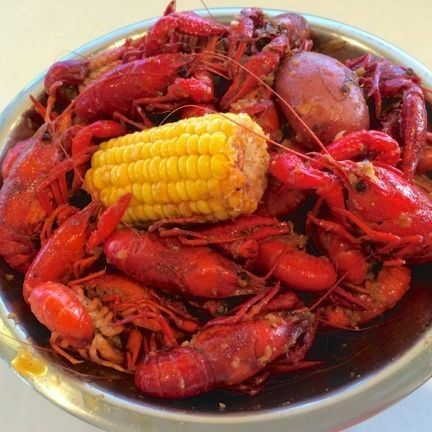 Clear Lake and League City residents celebrate Nobi Pub's excellent Vietnamese fusion cuisine paired with hundreds of craft beers.